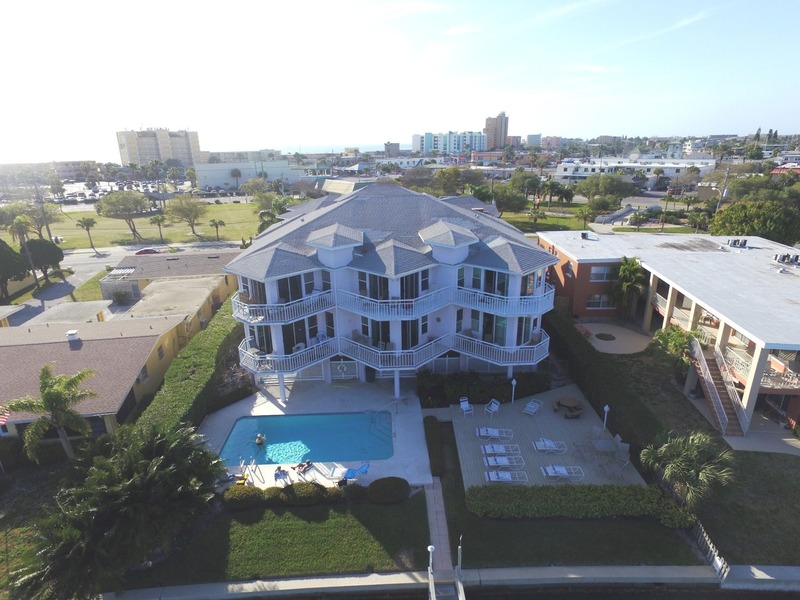 The Amadeus is a great value for a perfect central location. 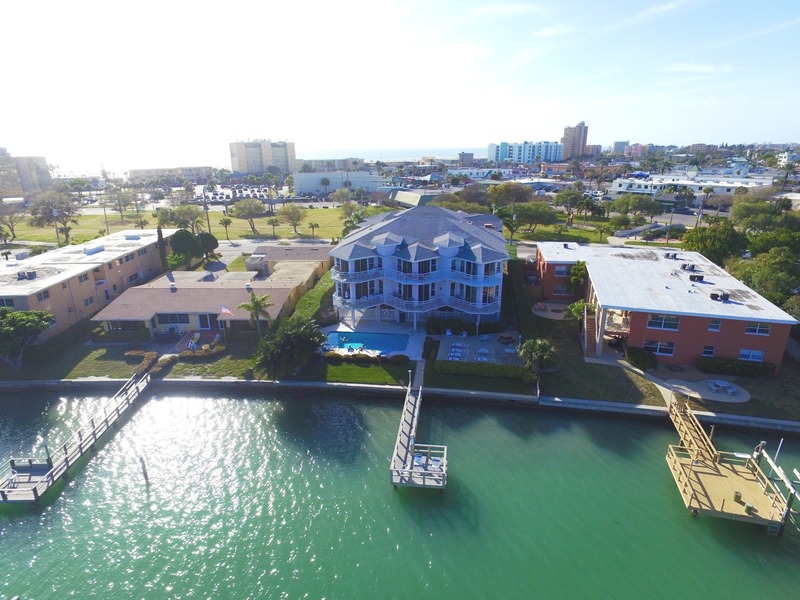 It is located on the Intracoastal Waterway (Boca Ciega Bay) and is within walking distance to the beach, grocery store, restaurants, shops and activities. This is a small building with only 10 condos and parking under the building. You walk-up 2-flights of stairs to your condo. This upper floor condo has comfortable, traditional décor with hard word and tile floors except for the bedrooms which are carpeted. The kitchen is fully equipped and you have free long distance to U.S. Your private balcony has an obstructed view of the water which is why the rent for this lovely condo is such a good value for a great location. Free wireless Internet available.